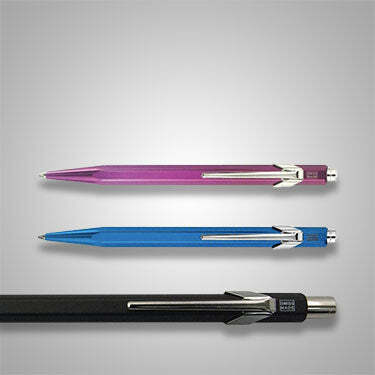 Welcome to the Caran d'Ache Pen Store at Goldspot. 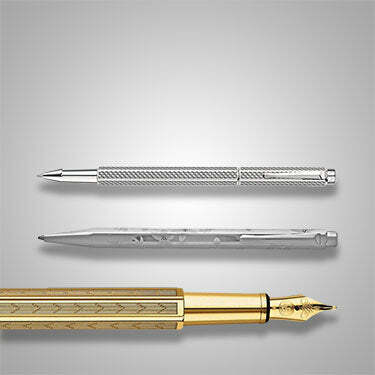 The Caran d'Ache name has been a hallmark of "Swiss Quality" since 1924. 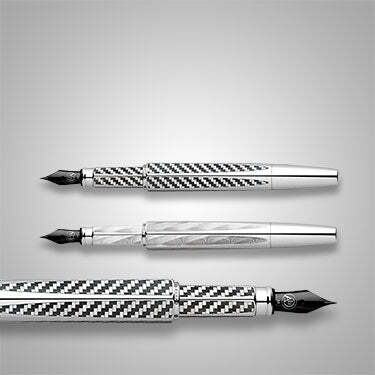 Founded in Geneva it remains Switzerland's only manufacturer of pencils, fine art products, and writing instruments. 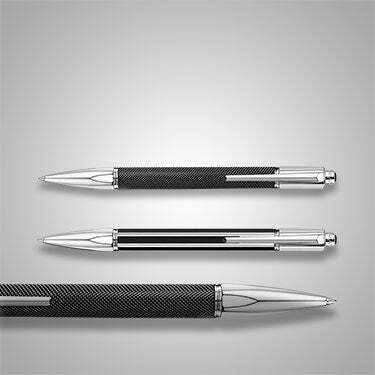 Caran d'Ache 849The 849 pen has a hexagonal shape and the ultra-comfortable proportions of an iconic model. Caran d'Ache 888 InfiniteCaran d’Ache 888 Infinite ballpoint pens are shaped in the image of superheroes with extraordinary powers! 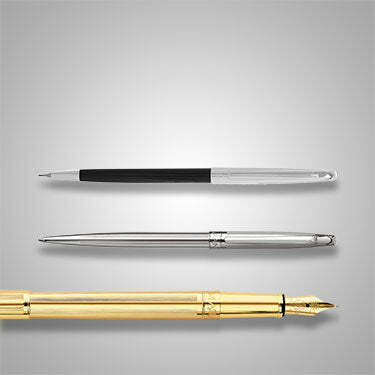 Caran d'Ache AlchemixClass style and elegance in a thoroughly modern design. 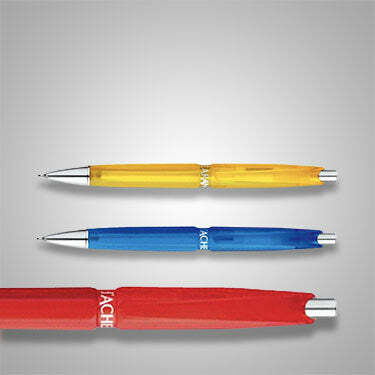 Caran d'Ache EcoThe Caran d'Ache Eco line is innovative and economical to use. 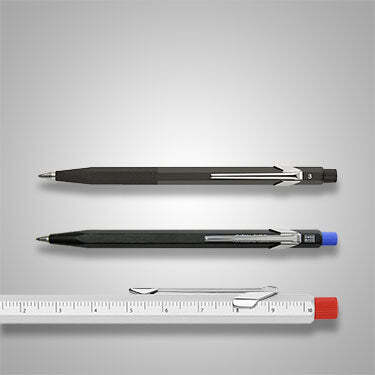 Caran d'Ache EcridorThe Ecridor series owe their success to their classic hexagonal design and legendary reliability. 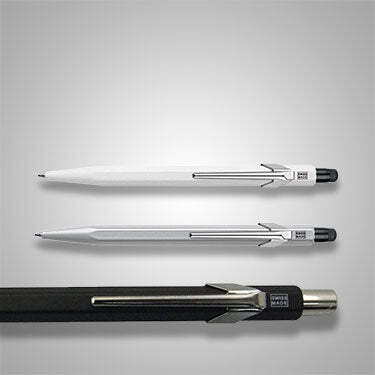 Caran d'Ache FixpencilThe Caran d'Ache Fixpencil features a lead-clutching mechanism that opens with the push of the top button. 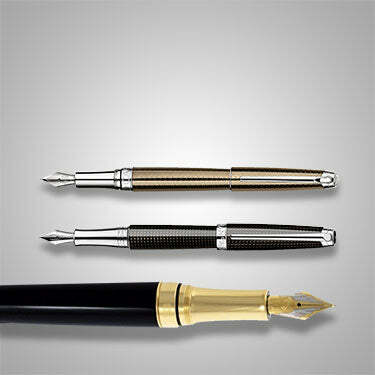 Caran d'Ache LemanThe Leman collection reflects the natural wonders of Geneva through its excellent craftsmanship. Caran d'Ache MadisonThe slender, refined Madison collection continues to forge a powerful emotional attachment. 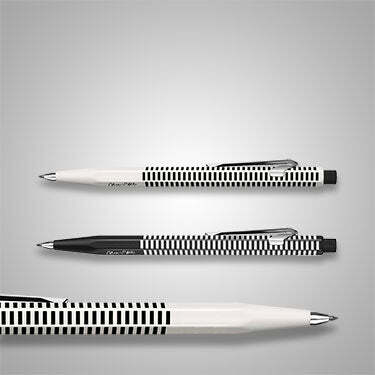 Caran d'Ache Mario BottaRespecting the stylistic identity of the Fixpencil, Mario Botta has chosen to emphasise its hexagonal design. 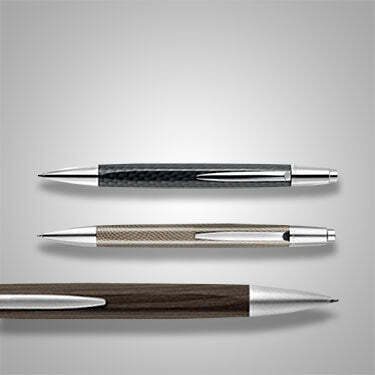 Caran d'Ache MetalThe Metal Collection features stylish and practical pens with a light metal body and classic clip. 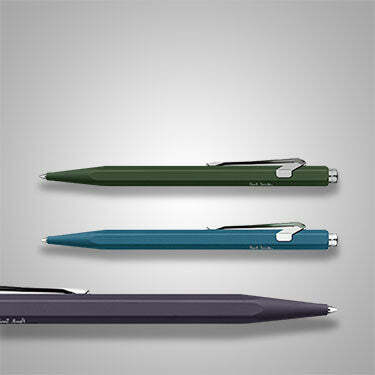 Caran d'Ache Paul SmithThe Paul Smith collection features riche matte colors and a hexagonal metal barrel for writing comfort. 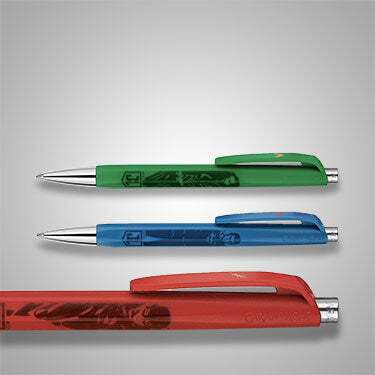 Caran d'Ache RNX316The RNX316 collection offers you unparalleled handwriting accuracy.